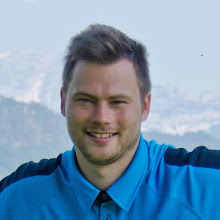 Commonly it's London and Paris which are named as the most important European cities, sometimes Berlin or Rome evoked as the closest followers. 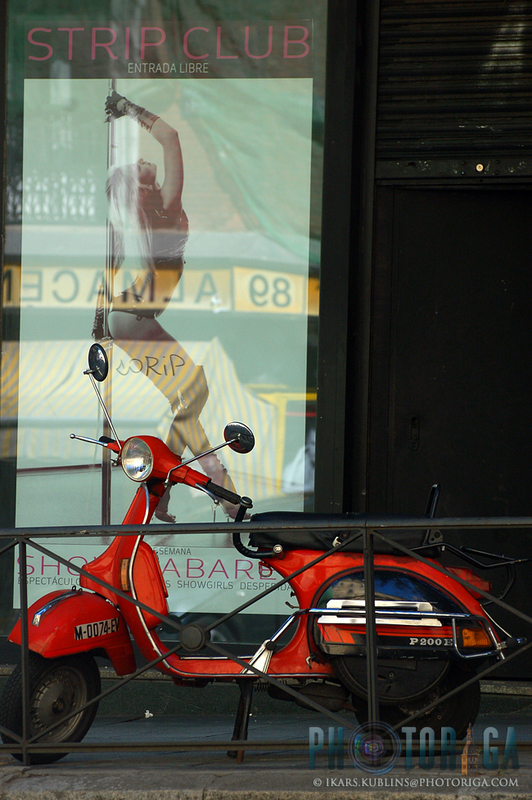 However in the context of traveling and visual splendor, Madrid would have something to say here. 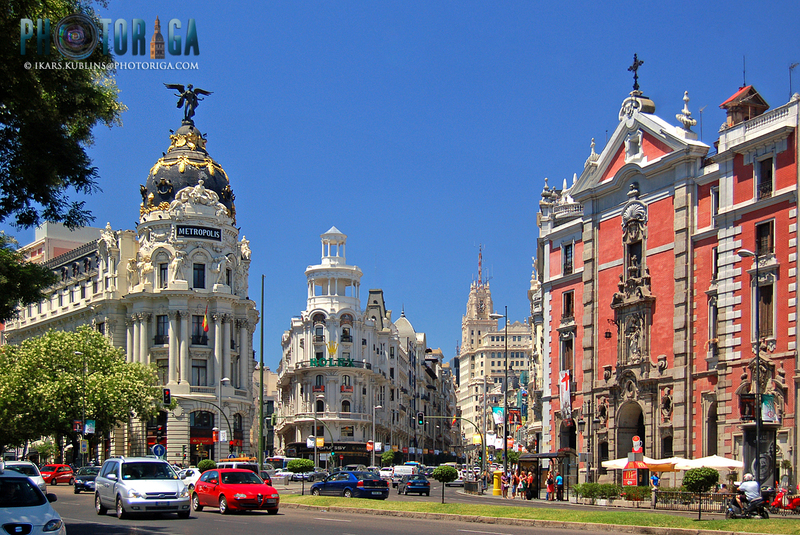 Of all European largest cities, exactly the capital of Spain can boast with the most impressive street architecture, most lively nightlife and most sunny weather. Hundreds of kilometers long "frontline" seen up to the horizon - a thick layer of clouds on one side, a reddish swaths of soil with a few dark green clusters of trees on the other. This most likely isn't unique but rather usual sight when flying into Spain's airspace from north. It seems, the France-Spain border not only separates these two countries but also it's the turning point where the Empire of Sun starts - the temptation of beautiful Southern Europe weather which pulls in tourists like a magnet. When approaching closer to Madrid, passengers actively take photos through the airplane windows with their digital cameras - although formally it's not allowed (the seat-belt indicator is on). Even the most law-abiding citizens aren't able to resist the temptation to take shots of impressive mountain contours which are seen below. 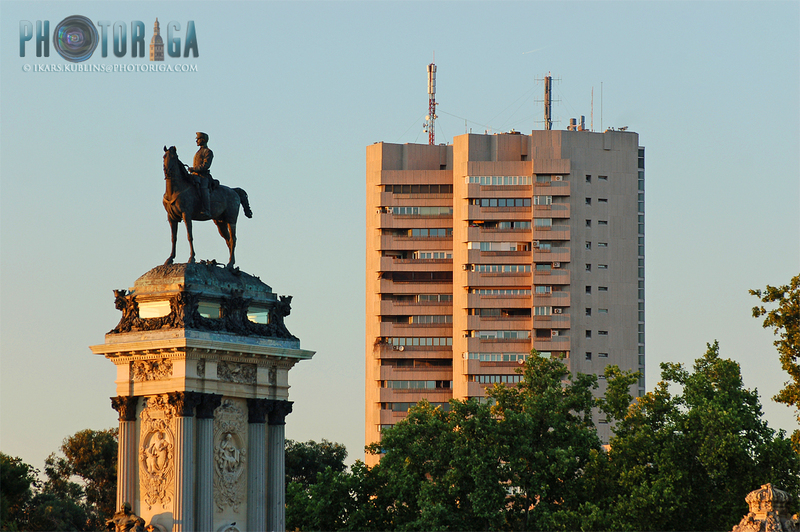 It's known that the king of Spain Philip II chose Madrid as the capital because it's located at the centre of the country, thus logistically convenient. 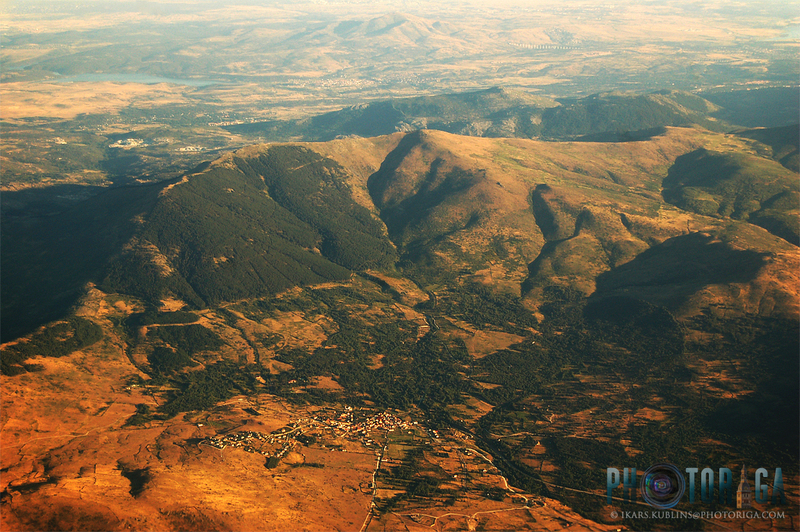 But it's possible that this decision was strategic also from military point of view because the mountains surrounding Madrid could have been a hard obstacle for medieval armies. The Barajas airport which serves more than 50 million passengers per year and is 4th largest in Europe, is located unusually close to city centre - just 13 kilometres from Madrid's Old Town. Barajas consists of 4 terminals - the first three are joined together and spatially resembles long, narrow snakes (many horizontal escalators helps to navigate through them faster) but the fourth terminal which is one of largest and most modern airport terminals in the world, is located about 10 kilometres away. The traffic between the terminals is provided by buses which are free of charge. 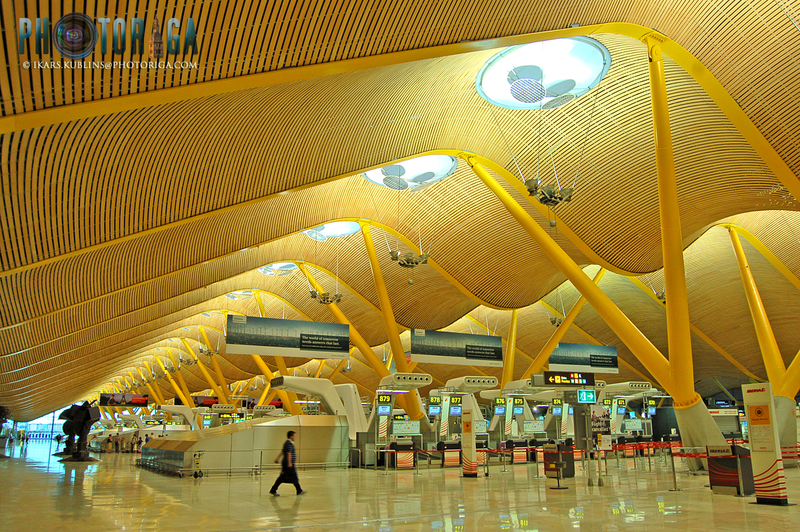 It's worth to take a bus and visit the new terminal - it will be an interesting adventure for architecture lovers. Thanks to the proximity to city centre, Barajas airport has even metro connection - to get to Madrid centre is possible with a metro ticket for several rides which will be usable also in the next times. 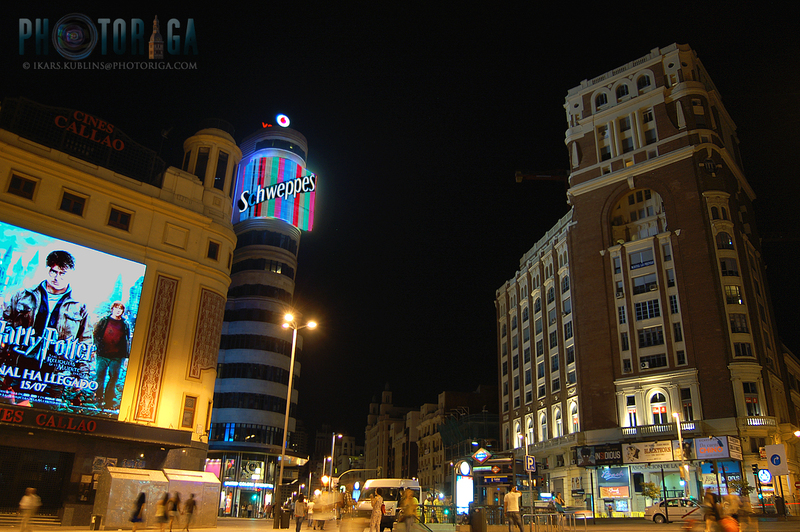 First thing which surprises a tourist who comes out of the metro station in the Madrid's night, is the dynamism and bustle which dominates all around. 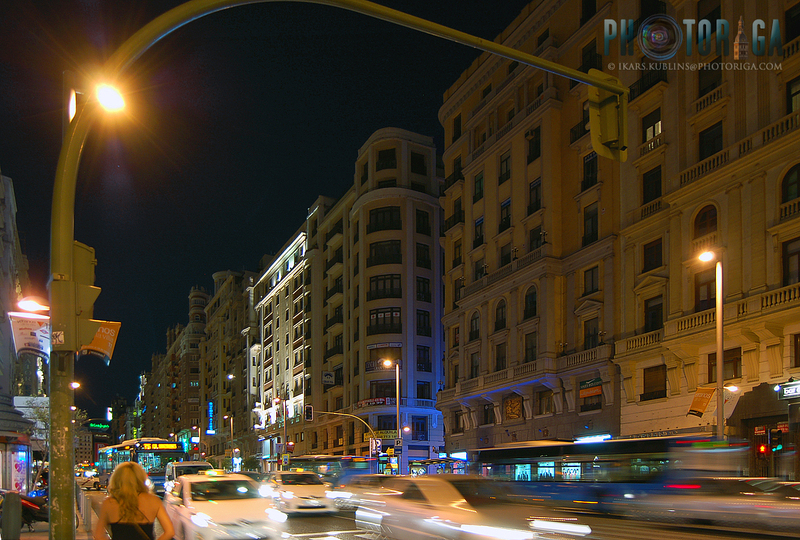 The traffic on the main streets in Madrid, as it seems, never ceases and the urban life is even more active than in daytime. But it's not stressful or aggresive dynamic. 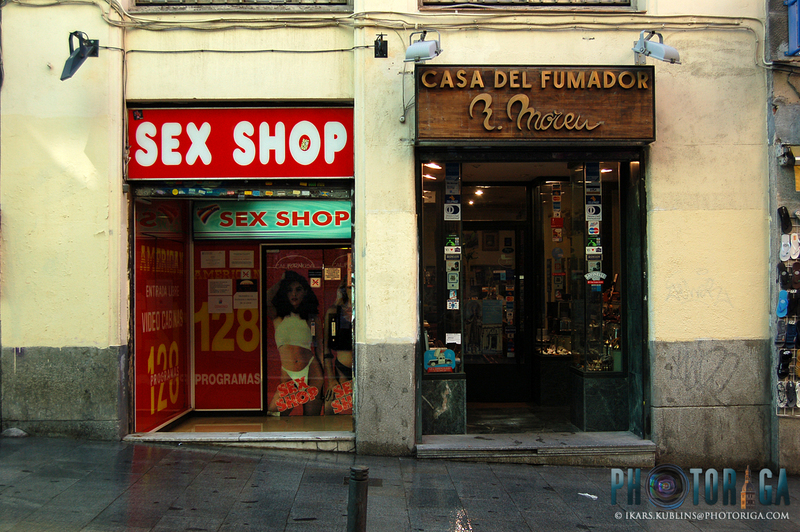 Madrid's nightlife offers completely new insight about the term "hustle". It's not a hustle which is annoying, worrying or depressing. It's a hustle which is relaxing and inspiring - it's a peaceful hustle (as paradoxical as it sounds). In the night, when noone has to hurry to work or somewhere else, both locals and tourists merges into a single orchestra of life celebration - by taking romantic walks in the moonlight, enjoying cocktails in some of countless street cafes or looking at the illuminated wonders of arhitecture. 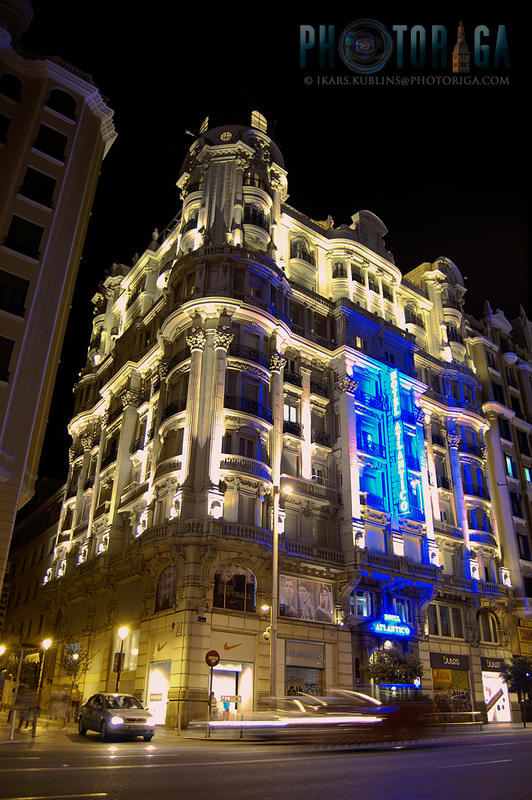 The essence of Madrid lies in it's night, and exactly the feeling of Madrid's night will be the most thrilling emotional impression which tourist will take away from there. If Madrid's night is black like a coffee then it's day is filled with the sunlight and it's because of the same reason - almost always crystal clear sky. 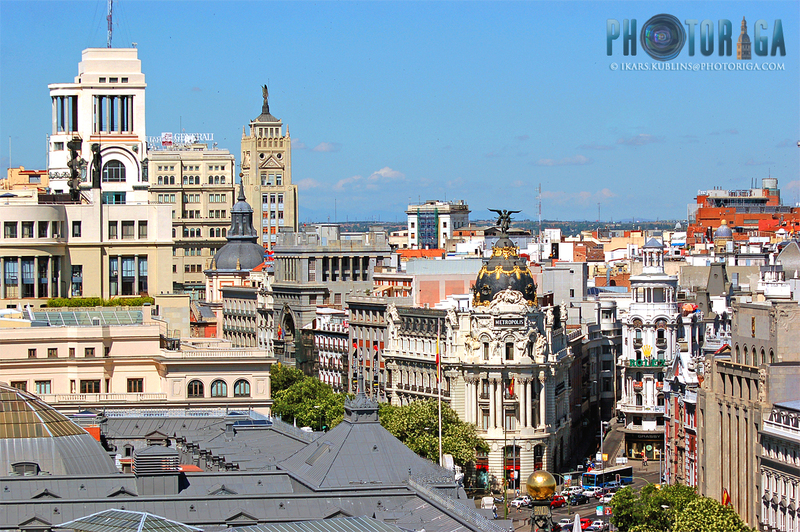 Madrid's life is dictated by it's weather - in daytime when air temperature regularly exceeds 30 degrees Celsium, there are almost only tourists on the streets. 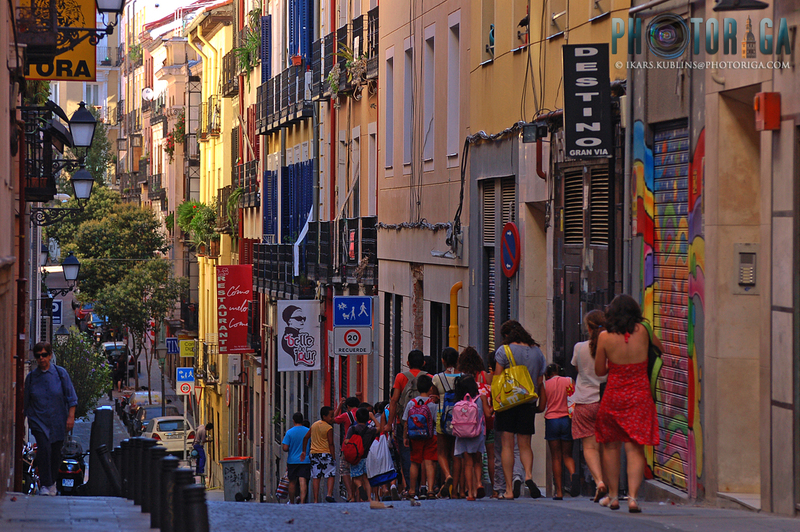 Locals works in air-conditioned offices or sleep siesta, and they start to fill streets and squares in the evening. 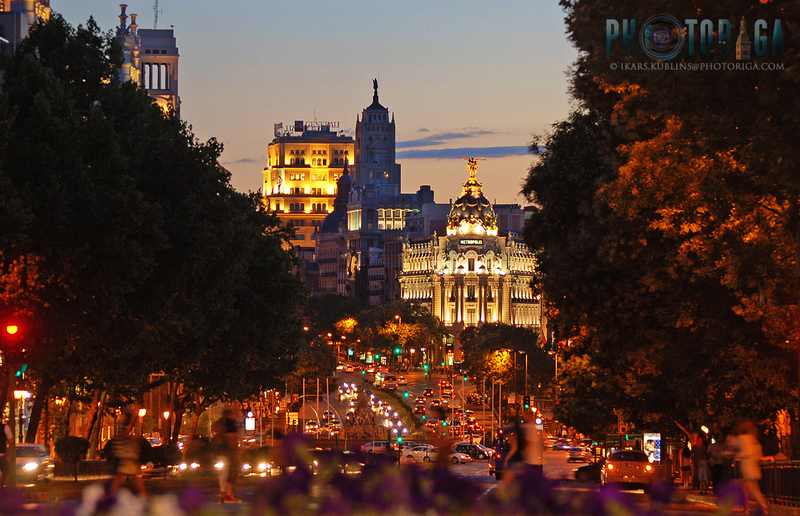 Madrid's heat is different from, for example, the heat in places which are located closer to sea. The air humidity is much lower and you feel rather like being baked in a frying-pan not steamed in a pot. Due to air dryness it becomes more important where you are - in the direct sunlight or in the shadow. In Madrid, the shadow provides much more effective escape from scorching sun. 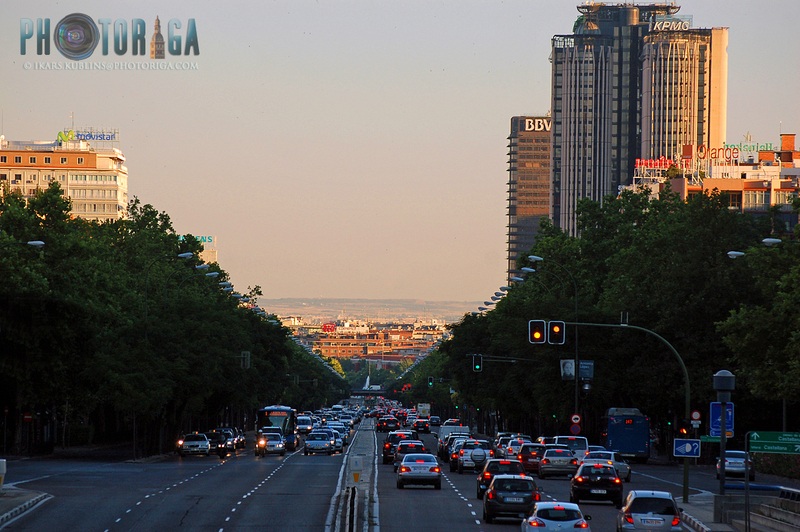 Madrid's planners have thought about it and the city has many avenues with extensive lines of trees. The city has quite much greenery which are being sprinkled carefully and always looks very fresh and well kept. The most beautiful place where to feel the presence of greenery and nature is Retiro park, labeled as the "lungs of Madrid". It's city's equivalent to London's Hyde park or Berlin's Tiergarten. 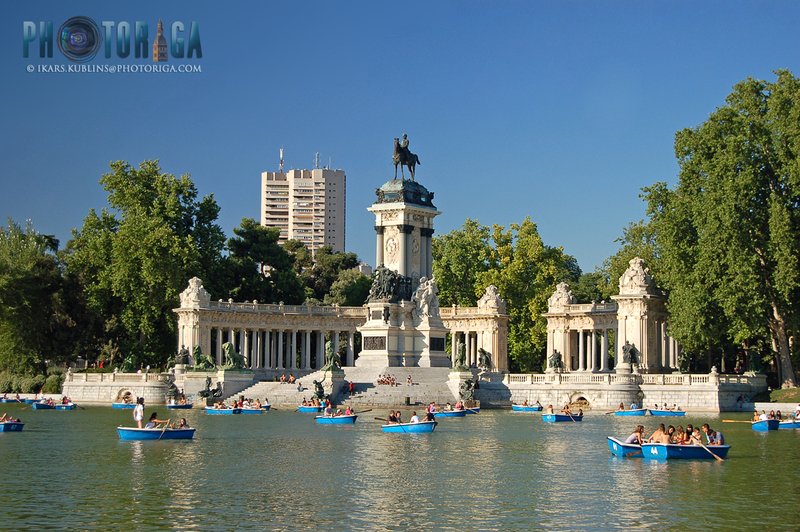 Retiro park offers royal garden, great buildings (Crystal palace, Velasquez palace) and a pond with many rowing boats. 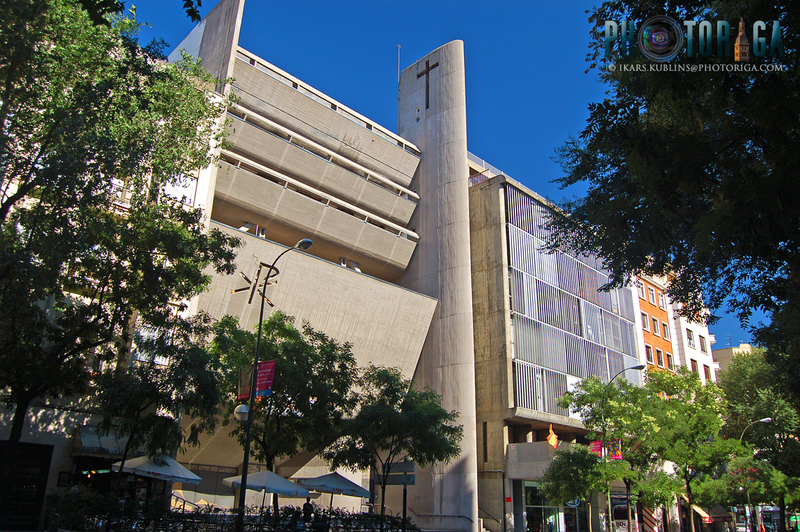 Madrid's architecture is a separate story. 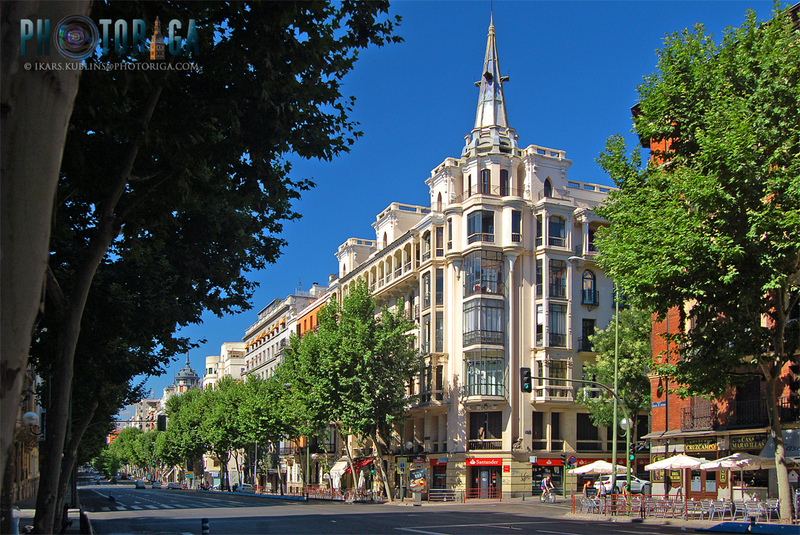 The central street Gran Via is one of the most architecturally impressive streets in Europe and that's not just a subjective evaluation. It's simple - the height of buildings on Gran Via (and also on few other Madrid streets') isn't typical 5-8 floors (a standard for European cities' historical centres) but considerably higher - 12 to 15 floors. Of course, these buildings aren't just high - they are of elegant shapes, decoratively rich and splendid, just - magnificent. 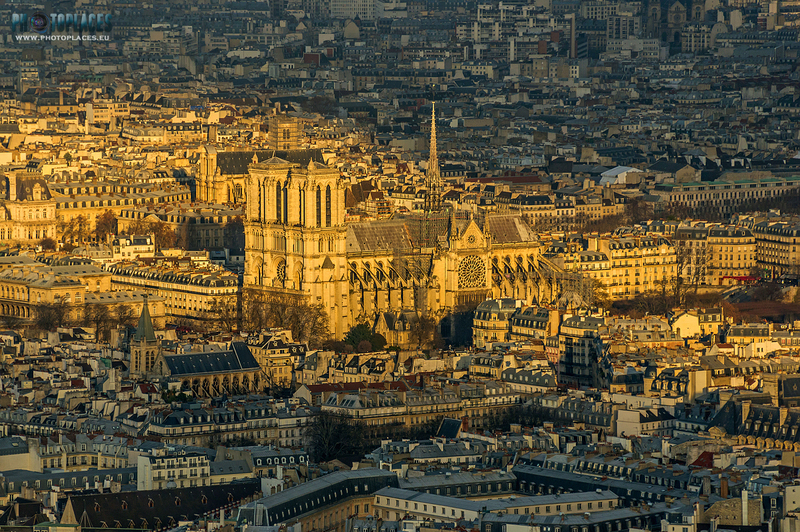 They lies somewhere between the classical historical buildings of Europe and early skyscrapers of New York. 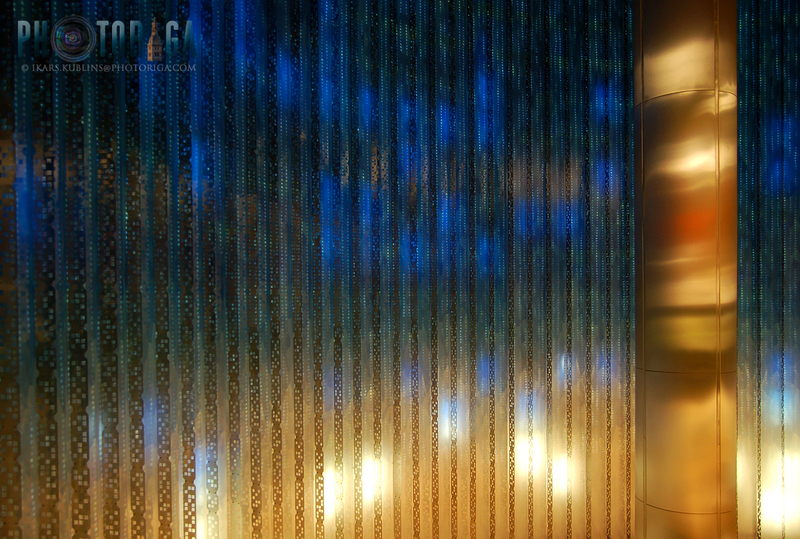 Being large enough to impress and small enough to not depress, they offers a charm which takes your breath away. Wide boulevards planted with trees and architecture from 20th Century beginning creates very enjoyable, various cocktail of urbanity not only in the centre of Madrid but also in other parts of the city. 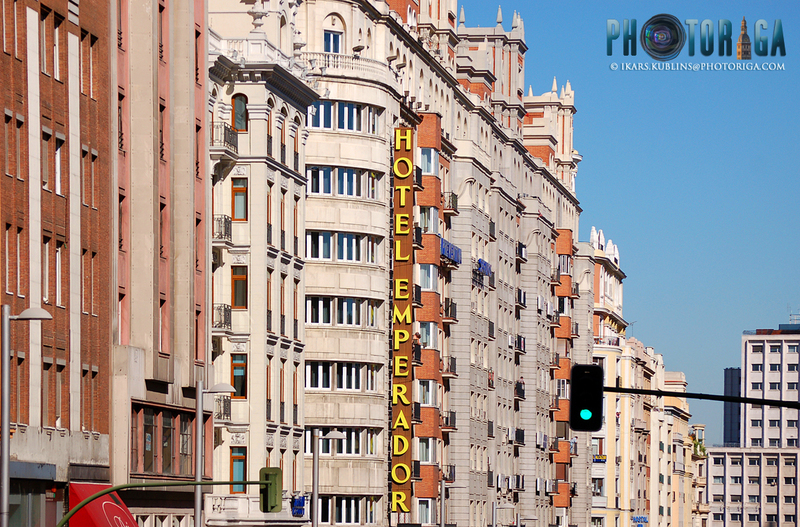 Madrid like a skilled bartender mixes different architecture styles in it - from art deco and eclecticism to brutalism experiments from 2nd half of 20th Century and modern buildings of last decades. For example, Salamanca district is with it's own special charm - much more calm and silent compared to centre, it's a prestige habitat environment with almost tranquil pace. The pavements of main streets here are paved with so refined, polished red-colored plates that they could be called as tiles rather than a cobblestone. Madrid's Old Town (area around Plaza Mayor where older network of streets and buildings from 17th-19th Century are preserved) is not so exciting because architecture here is rather monotonous. 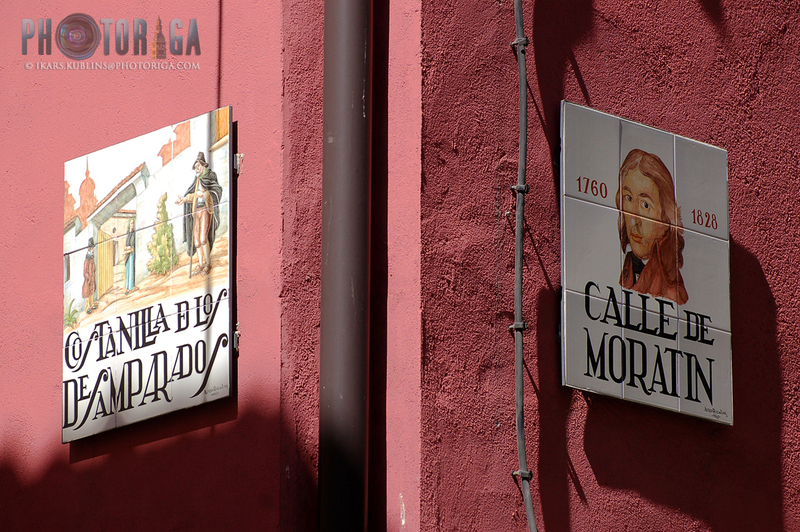 However one can find very interesting spots and details here too - for example, artistic street name plates - each of them is designed like a small painting. 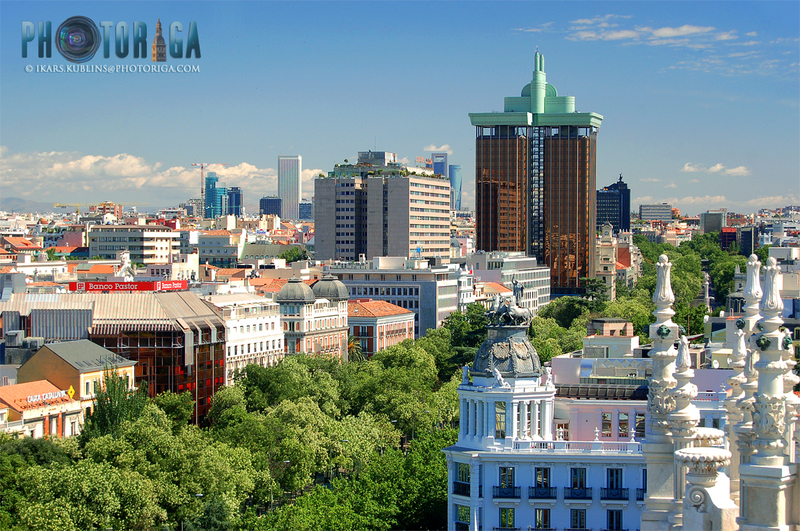 Modern Madrid is located just a few kilometres from centre, it's both commercial district Azca where highrises of financial institutions are built and also Quatro Torres area not far away. 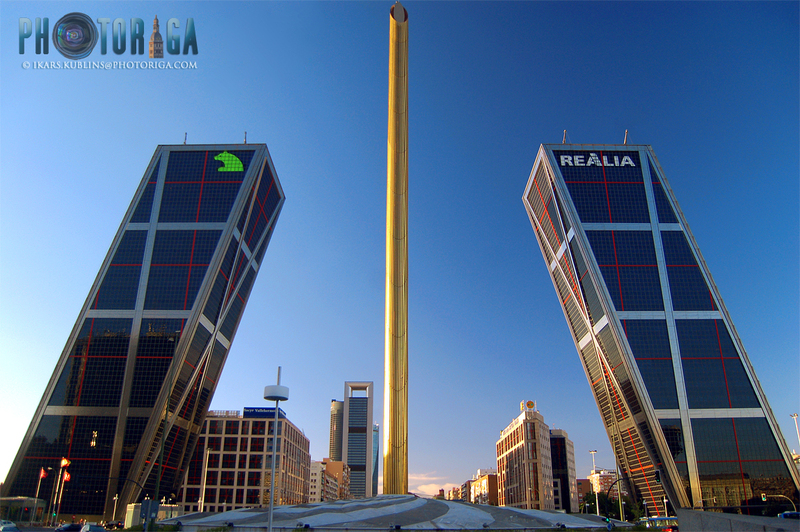 Quatro Torres are highest skyscrapers of Spain (each of them exceeds 200 metres height), they were built right before the global crysis in 2007-2009. 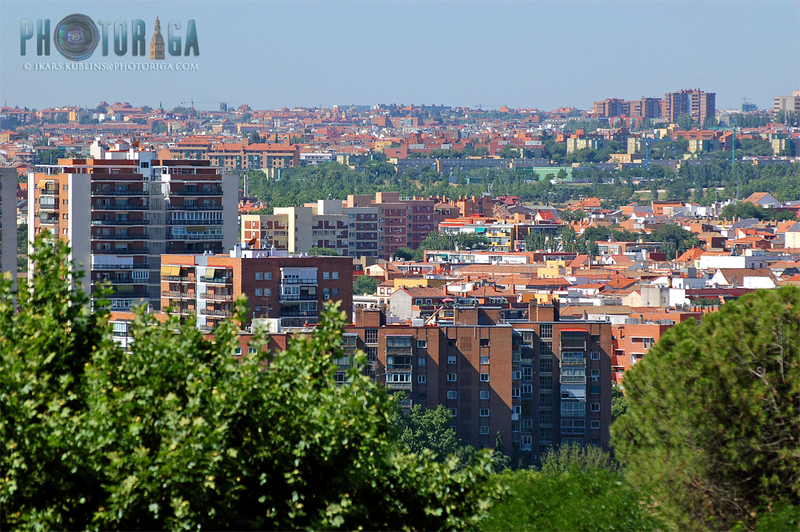 Although there are many highrises in Madrid, just a few of them are publicly available places where to take a look to the city from above. 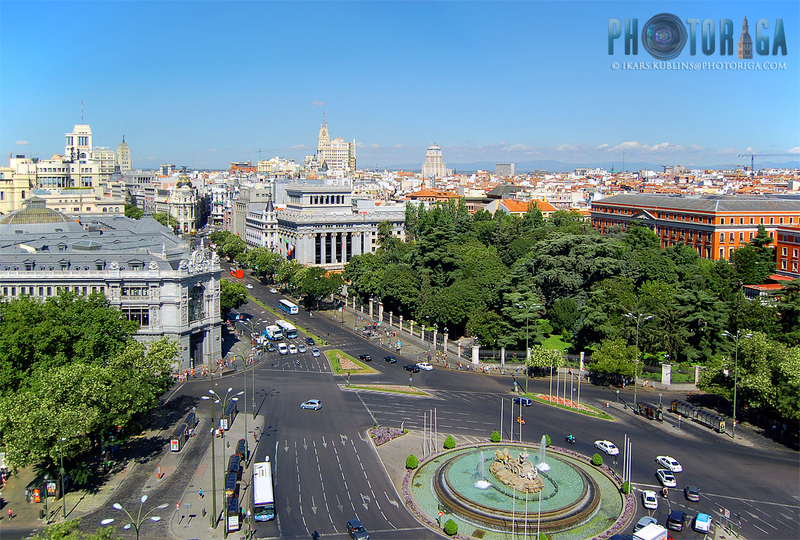 Only panorama deck in the centre which was recommended in Tourism information office was Palacio De Cibeles central tower (not very high and each tourist group has very limited access time there - just some 15 minutes). 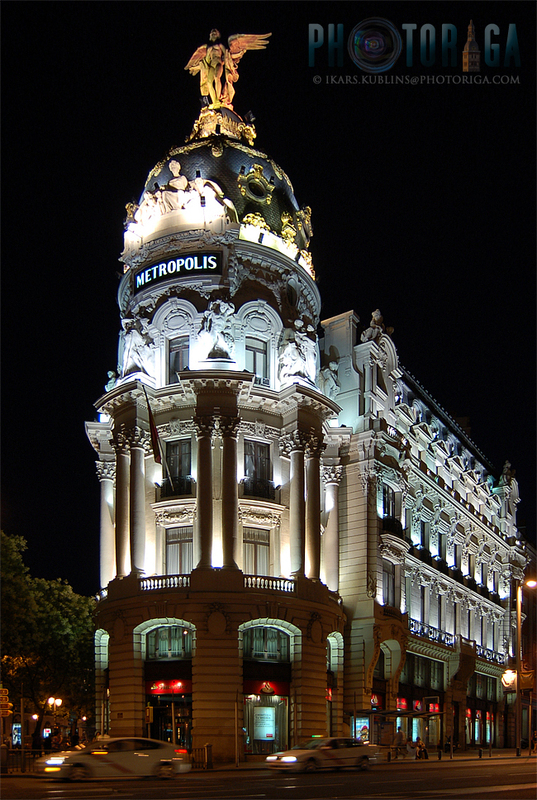 However the highest public viewing platform in Madrid centre is in Circulo de Bellas Artes building. Outside the centre one can see the higher perspectives from Moncloa tower. 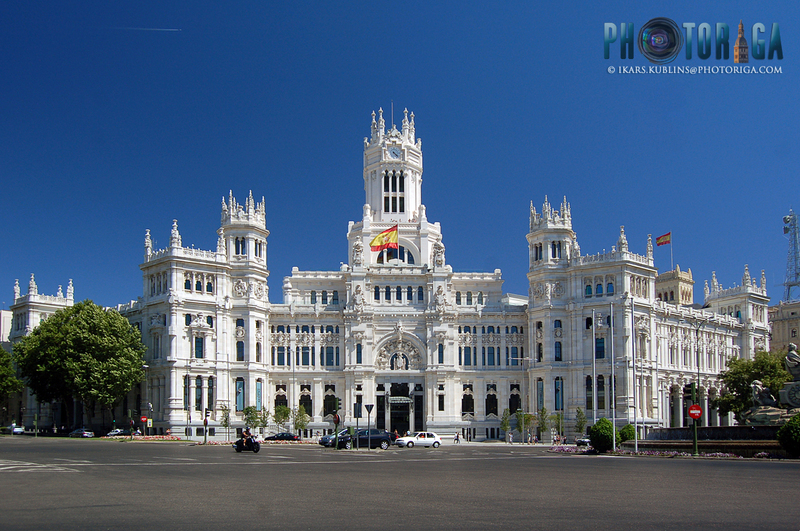 Of course, Madrid has many more great places to visit and see - from Telefonica, Edificio Metropolis and other pearls of 20th Century beginning architecture to Prado museum, Royal palace and Almudena cathedral... But to get an insight of how "the real" Madrid - those parts of the city where most of it's residents live - looks like, there is no need to go far from the same Royal palace. Almost next to it there is Deboda temple ruins, imported to Madrid from Egypt and right there also observation platform which offers wide views to Madrid's western residential neighbourhoods. These areas looks very decent (compared to their counterparts in Eastern Europe) - just a bit too much of dark color tones there. Have to confess - Madrid is one of my favorite cities in Europe, it's in the TOP 3 together with another urban princess of Spain - Barcelona - and the northern lady Stockholm. If I ever become a millionaire, Madrid would be one of the first candidates where I would buy a residence.